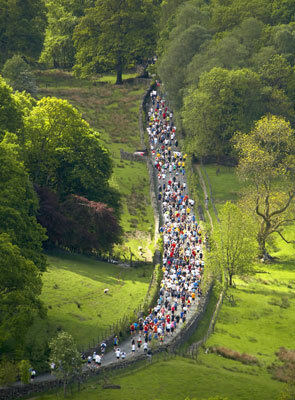 A UK based charity is appealing for keen runners to help them fundraise by signing up for the Brathay Windermere Marathon 2015 which takes place on Sunday 17 May. The award-winning, Ambleside based, Brathay Trust In Cumbria works with thousands of children, young people and their families each year. 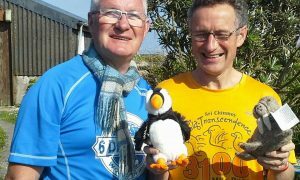 They hope the 2015 event, their ninth and including a family fun day and 10 marathons in 10 days challenge, will attract 1,200 runners and raise over £100,000 for charity coffers. Overseas interest in the event continues to grow each year. The 2014 event included runners from Japan, the USA, Australia and the Netherlands. 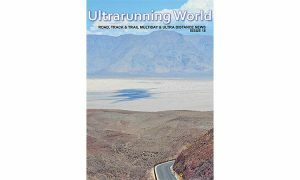 Known as the ‘The Beautiful Marathon’, over half the course is run on partially traffic-free roads or roads with a dedicated running lane. The 26.2 anti-clockwise lap around Lake Windermere takes in the honey-pot sites of Hawkshead, Newby Bridge, Bowness-on-Windermere and Ambleside. 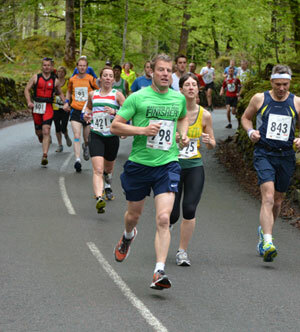 As Jon Owen, Brathay race director, explained: “We’ve had incredible support since we launched this event in 2007. It’s become the single most important fundraiser for our work. Every person who enters will be helping a young person like 15 year old David. He was not attending school, wearing clean clothes or eating well. His mother was battling with alcoholism and their relationship was dysfunctional. Some nights David would sleep in the coal shed when he was not allowed in the house. We supported David in learning to wash and feed himself and in finding independent accommodation when he was 16. We also supported his mum in getting help with her addiction. Six months on, David is in college, his mum has not had a drink for over three months and they are rebuilding their relationship. David’s mum said “we were given all the support we needed” and that support “was invaluable””. Run for Charity describe the race as arguably the most beautiful marathon to run in the UK. 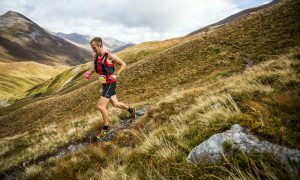 They says it has everything; incredible views of the Lakeland fells, amazingly supportive local people who give runners one of the best receptions and it is a challenge for even the most seasoned runner. Entry includes timing chip, electrolyte sports energy drinks and bottled water at seven refreshment stations and the finish line, marathon finisher’s medal, trophies and prizes for winners in all age categories, and a goody bag. The charity hold a Family Fun Day alongside the Brathay Windermere Marathon, which also coincides with the last day of the Brathay 10in10 – series of 10 marathons in 10 days.